Powered access hire specialist JMS is making available an interactive online tool to help customers calculate the size of spreader pads needed when setting up a boom-type powered access machine. The IPAF spreader pad calculator helps customers choose the right spreader pads for each job by considering key factors such as the maximum allowable ground pressure and the machine load per outrigger or wheel. JMS Managing Director Mark Jackson says: “We’re pleased to offer the IPAF spreader pads calculator to our customers. It has been very well designed, and so is easy to use. “With safety at the forefront of everything we do, JMS aims to provide a complete service to customers, from the moment they enquire about a powered access machine to when we collect it from site. The spreader pad calculator has been developed for IPAF by Outriggerpads, a leading outrigger pad supplier. If spreader pads are not used when they should be, if the wrong spreader pads are used, or they are used incorrectly, a MEWP may become unstable or even tip over, putting operatives working at height, and people on the ground at severe risk. Choose the type of equipment you intend to use. Select the unit of measurement you want to use, and the max load. Select the image of the ground surface, or the type of ground pressure. Contact JMS Powered Access’s friendly and professional team for more advice. JMS Powered Access has a wide range of spreader pads available for hire. 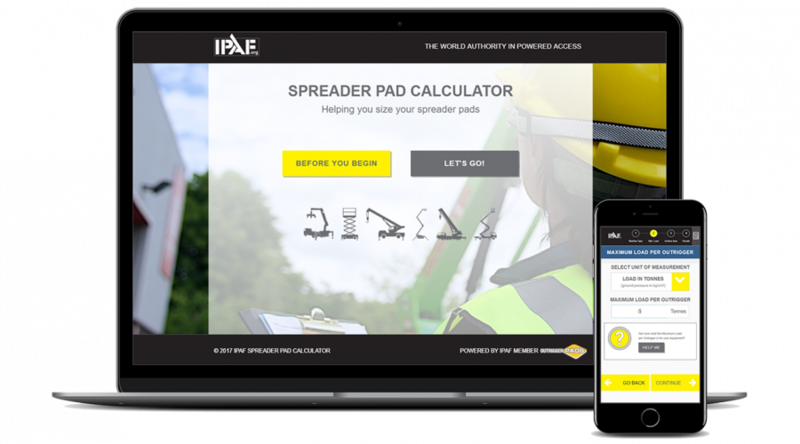 IPAF commissioned the spreader pads calculator to support its Spread the Load campaign, which raises awareness of the need to properly assess ground conditions and use spreader pads correctly. Spreader pads are available to hire from JMS, vertical load bearing 5 to 350 tonnes. 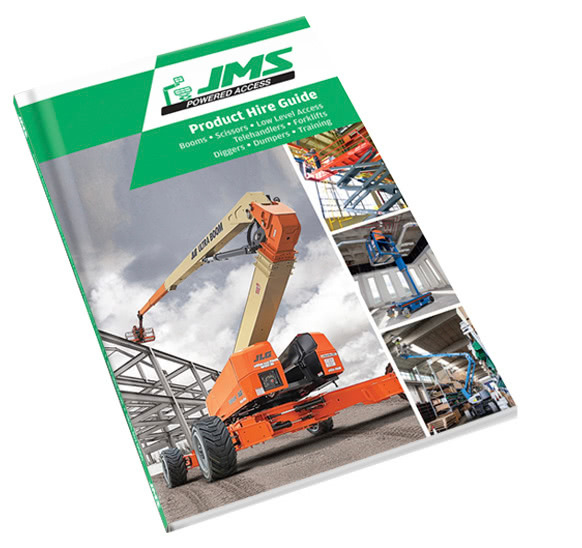 To find out more about spreader pad options, or powered access equipment for hire, give JMS a call today. If necessary, JMS can supply trained and highly-experienced powered access operators to support your project. JMS also deliver a range of training, including IPAF training, so your team can always work safely at height.